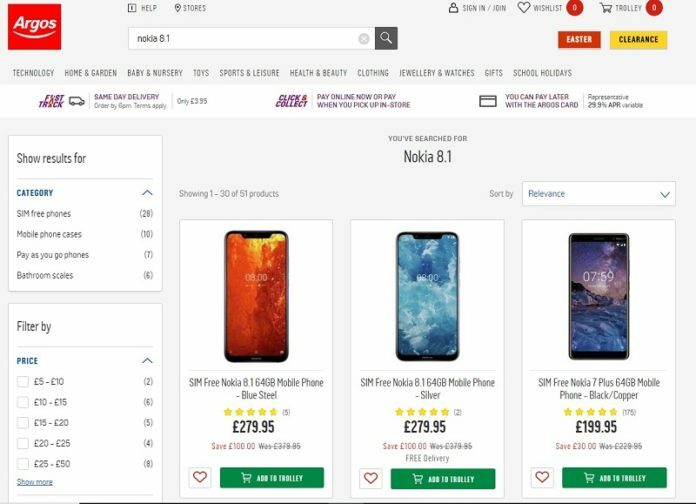 Nokia 8.1 price is slashed not only in India but also in Ireland too. 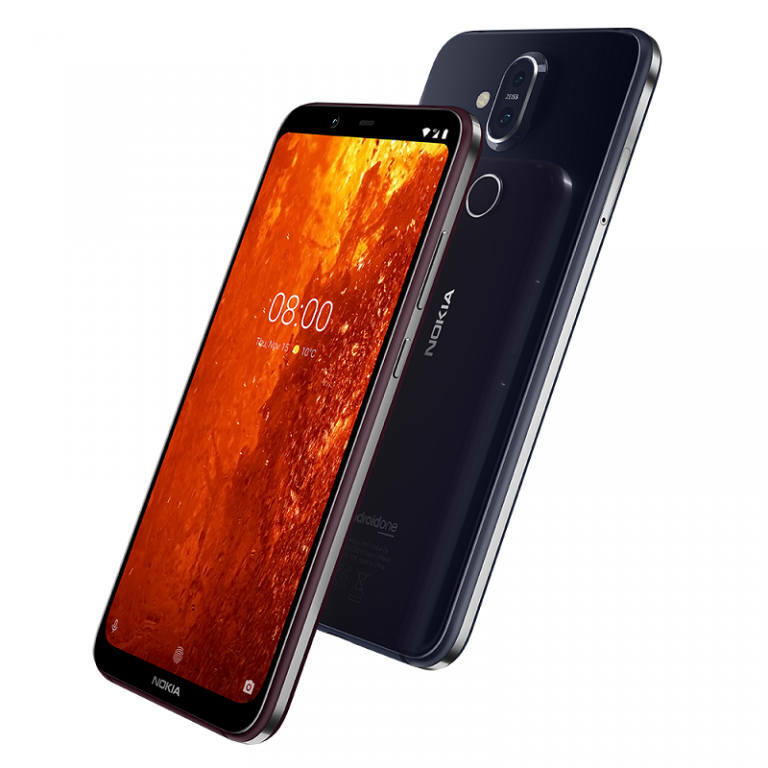 Earlier the Nokia 8.1 was priced at €469 (£379.95) but the same is now available for a price of €339 (£279.95). Online retail store by name Argos UK is selling the handset at a heavy discount of $130 (£100). The reduction in the price of Nokia 8.1 is due to the arrival of the flagship Nokia 9 PureView smartphone. 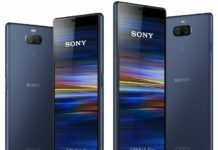 Unveiled at Mobile World Congress in the month of February, it’s an excellent smartphone, first time bringing five cameras into any handset. This particular Nokia 8.1 in Italy has model number 11PNXL01A07 and comes SIM-free so that you can choose any network of your choice. This device has been rated 4.6/5 among customers in the UK with design and battery life being the most prominent factors. 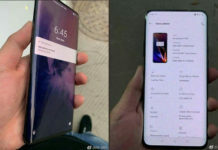 You can check the Nokia 8.1 Specs for details about the device. With Nokia 8.1 price reduction, it seems like a good buy for customers having a budget of $300.